I get that question a lot. I answer that question with one question: What is your goal with that document? A fundamental and seemingly simple question, but I usually receive a response that starts with “ummmmmmm” or “uhhhhhhhhh, well”, which tells me that this person has never considered that question before. Too many people feel that their goal with the resume is to get them the job. And when someone believes that, then you’ll see the classic 3+ page resume covering EVERYTHING like job responsibilities, professional affiliations, accolades, hobbies, school clubs, a babysitting job they had when they were 12, etc. The resume doesn’t get you the job, it gets you a phone screen and nothing more. How do you get that phone screen? You first need to know your audience. Whether that person is a business owner, front line supervisor, recruiter, or manager, I can guarantee you that person doesn’t have a lot of time. So why give him/her a Tolstoy-esque novel about you? They will not like you very much if they get that type of document from you. – You have 6 seconds to catch the reader’s attention. – The items that catch their eyes: Name, current title and company, start and end dates, previous company and title, start and end dates. Done. So the fact that you were National Calf Roping champion last year probably isn’t going to get you anywhere. 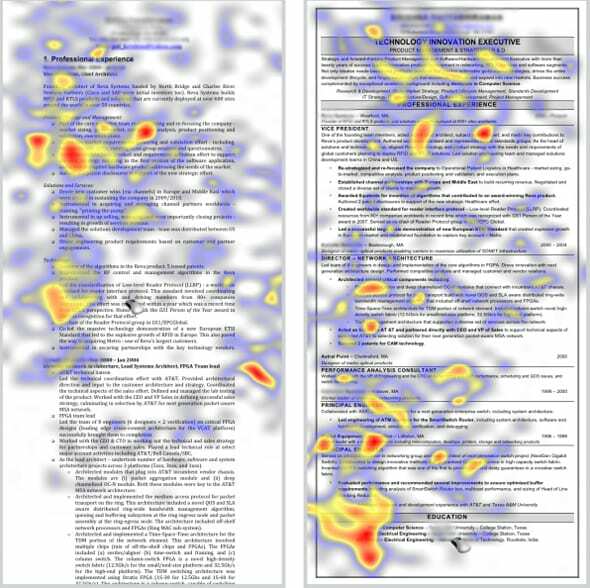 Winning the resume/recruiter game is easier when you know your goal and know your target audience. If you keep that in mind, you’ll get a lot more hits on your resume and a lot more phone screens. What you do during that phone screen to get the job is another story and we’ll hit that in a later blog post.